A bill that would briefly stop increases in South Carolina college tuition was recently presented to the Joint Education and Finance Study Committee and received warm reactions from committee members. 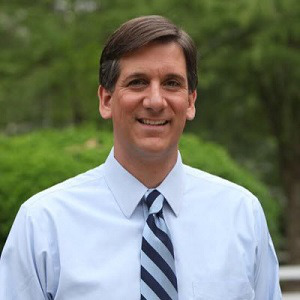 The bill was sponsored by Sen. Vincent Sheheen and states that if passed, it would establish a $125-million trust fund to increase state funding of colleges to admit in-state students, according to Greenville News. South Carolina colleges would have to freeze tuition for a year and not be allowed to increase tuition more than 2.75 percent annually afterwards. For the 2018-2019 academic year, the University of South Carolina’s tuition increased by 2.9 percent and Clemson University’s tuition increased by 1.75 percent, Greenville News reported. South Carolina’s public colleges and universities unanimously favored the bill and state lawmakers from both Democratic and Republican parties expressed interest in the bill, but there’s still details to work out before the bill goes any further in the legislative process. The committee is scheduled to meet to discuss the details of the plan on Wednesday, Oct. 23 at 1 p.m.